Do you have a child or relative who is starting college this year? Whether they're starting their first year or their fourth, you can guarantee that they will need key items to ensure this year be the best one yet! Not so many years ago, I was in college. I went to school in New York City and was extremely fortunate to have a world of culture (and food!) at my disposal. Those four years involved lots of studying and papers, memories, and of course friends. At the end of my final year, having to write a 15 page paper no longer even phased me. If you are beginning your journey into the world of college, you'll certainly need a few things to help you with your newest chapter. What you need goes beyond pencils and notebooks, and even new bedding. 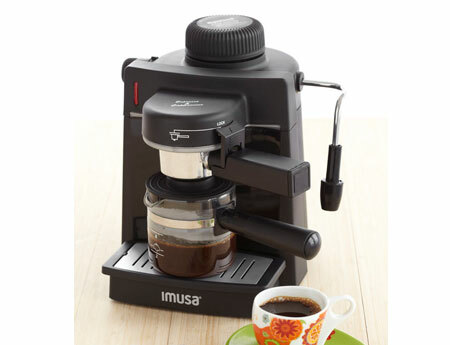 To start your mornings off right, your dorm kitchen certainly needs an IMUSA Espresso and Cappuccino maker. That burst of caffeine in the morning will certainly keep you awake and alert and ready for those early morning classes, as well as late-night study sessions! In just minutes, you'll be able to whip up fresh espresso or create a homemade creamy cappuccino using the milk frother. The practical design allows for brewing up to four cups of espresso at once. It's so easy to gain weight while in college. For the first time in a student's life, they are on their own. They are free to make their own food choices and their parents aren't there to control what they eat. Study sessions may lead to ordering pizza, chowing down on baked goods, or eating things that aren't figure friendly. Trust me on this, I gained weight my first year of college. It wasn't a pretty sight! To keep those pounds at bay, keep a T-Fal Ingenio Apple Wedger nearby. This handy little apple slicer will be your best friend anytime you're having a sugar craving. It's also especially important for keeping a healthy diet too. An apple is naturally sweet and will help you control those treat urges. The wedger features an extended blade for a crisp, clean cut straight through the apple skin. For a healthy snack, dip the apple slices in peanut butter. Snacks are practically mandatory in every dorm room, of course! Stock your cabinets with foods that are brain healthy as well as tasty. Dried fruits and nuts are wonderful choices. If you are looking for something that packs a little sweetness, why not try Welch's Fruit Snacks? These irresistible gummies are a smart addition to any backpack or lunchbox. You'll love that these easy-on-the-go pouches are made with real fruit, and contain 100% of the daily value of vitamin C and have no preservatives. For Back to School season, Welch's Fruit Snacks have partnered with Feeding America to provide 1 million meals to children in need. From now through October, buy any Welch's Fruit Snacks, take a picture of the packaging, and send your picture to Welch's and they'll donate $1 to Feeding America. What a win-win for your tastebuds and people in need everywhere! With these products in hand, you'll guarantee to have a wonderful year at school that you'll remember forever. My son loves Welch's fruit snacks. My apple slicer has to be 40 years old at least. This one is so much nicer. And the espresso/cappuccino maker would be such fun. I would love to win this so I can make espresso for my husband! The espresso makes looks amazing and my kids are big fans of Welch's fruit snacks! My friend's daughter is going to college and I'd love to give her a great gift. Fran - I could really use an espresso maker to help me wake up in the mornings! I've wanted an espresso machine forever! My kids would love the fruit snacks and with the apple cutter they could finally make their own apple slices for snack. I'd love to win for my cousin who is heading into her first year of college. She's excited and nervous at the same time. It'd be a nice going away present. the t-fal items are really a great need when going to college. I would love to have an espresso machine. My Son just started kindergarten and he loves these snacks! And well I dont even know my name until I get me dome coffee lol! And this is a brand I can trust! I could really use that apple slicer. We would love to win this prize pack because all of the foods and items are tasty, useful and fun to have. It is a great prize pack to get my day going. I would love to win because my younger sister is starting college soon and this would be perfect for her! I would love to win this for my 19 year old daughter. She will be going off to college August 19th and anything that would help her ease into this transition part of her life would be wonderful. I am very proud of her and this would make a wonderful gift for her. Please tell me why you'd love to win this prize pack. This is a mandatory entry. That apple slicer would come in handy for school lunches. I want to win because I need that espresso machine! It seems the older I get the less sleep I get and I need my energy. I would love to win because this prize pack would be ideal for my little Sister. Thanks for the chance. My fiance's daughter started college and she would love this I am sure! What a nice giveaway! I'm a college student and would love these! Because it is a good send off for the son for school. 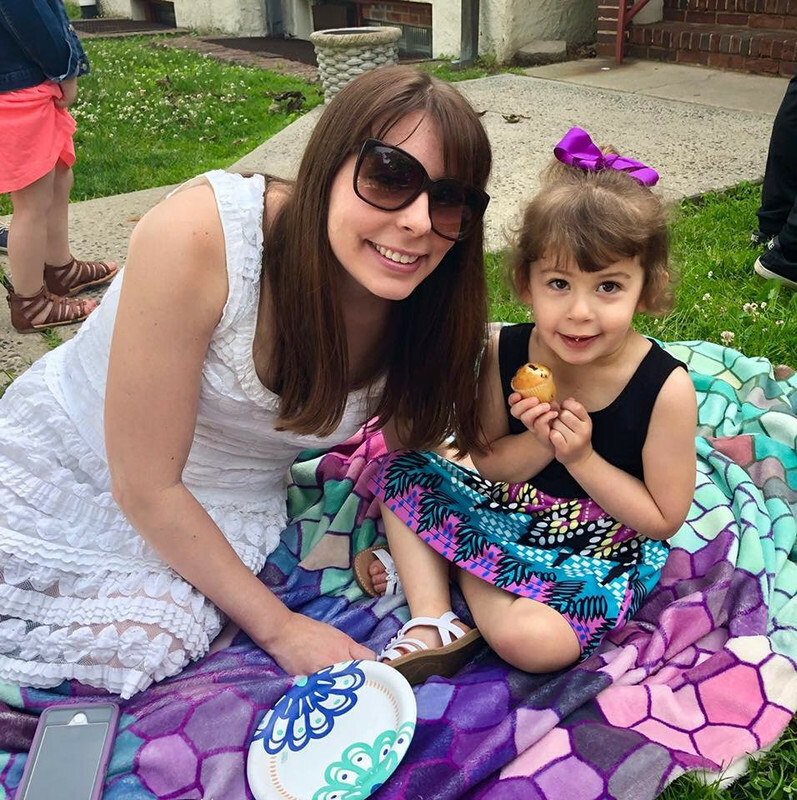 I would love to win for my niece who is heading off to college, would be great for her. I'd like to win this to give it to my daughter. These are so nice to have and I can use all of them right now so thats why I want to win, thanks. I am really excited for the espresso machine. i would love to win this because i would give it to my niece that is headed off to college. what a great prize. My daughter needs all the back to school help she can get. This will help her get up and get moving in a healthy way. I would love to win because I have two kids in college this year and this would be an awesome items for them to have for it! This is perfect for my youngest son and the little garage apartment he lives in. I'd love to win for him. I would like to have the espresso machine myself and the granddaughter would love the snacks. Coffee and a way to make breakfast is a must in my dorm room. I would love to win as my sister is starting college this year and it would be so perfect for her.